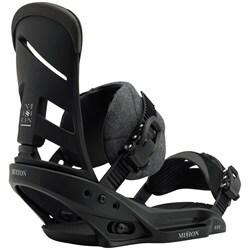 Everyone would love to get brand new snowboarding gear every winter, but that’s not a reality for most riders. 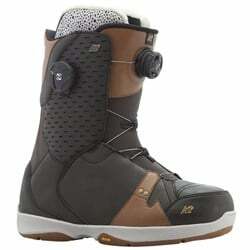 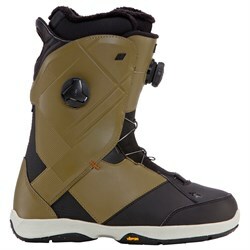 That’s why we carry not only the latest new snowboarding gear, but also used snowboarding gear. 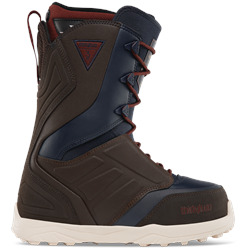 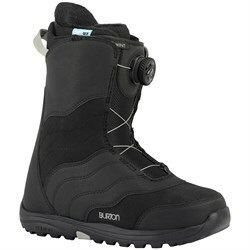 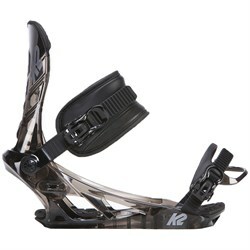 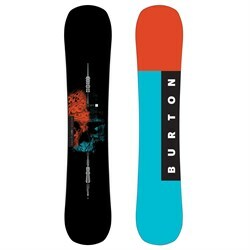 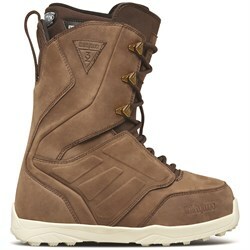 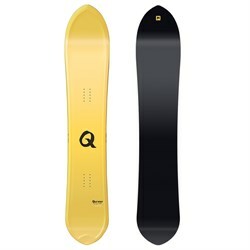 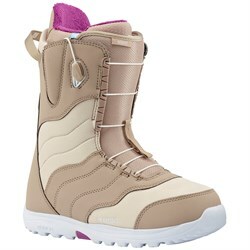 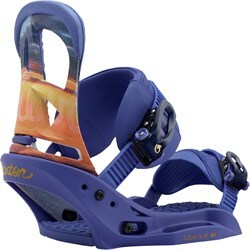 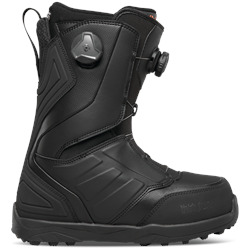 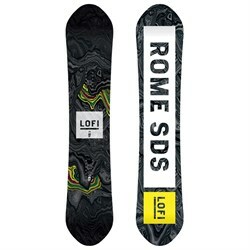 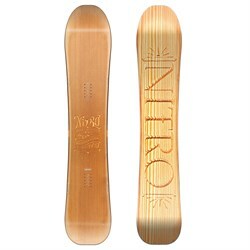 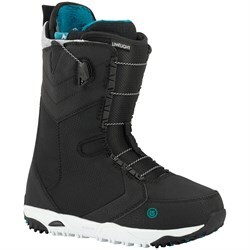 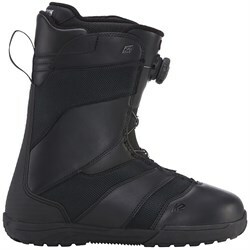 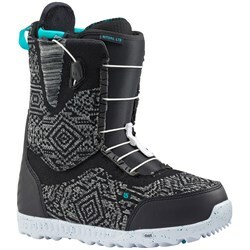 Buying your snowboard gear used is a great way to pick up snowboard gear at a discounted price. 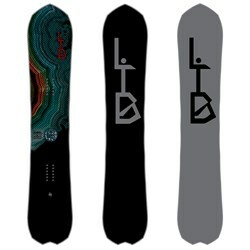 We have a full range of pre-owned snowboard gear, all of which is carefully inspected and rated by condition. 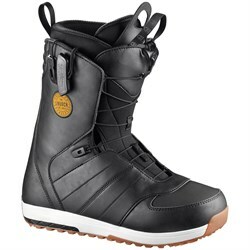 Unlike buying from Craigslist or eBay, you can rest assured that all of our used snowboards and used snowboard boots are certified safe to use. 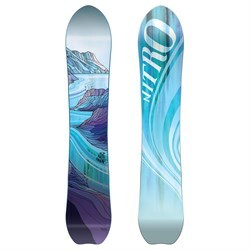 Check out our Gear Condition Guide to learn how we rate the condition of used snowboard gear so you know exactly what to expect when your used gear shows up.